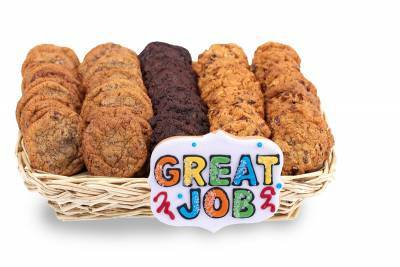 Our work themed gifts provide a great way to say you did a "Great Job!". 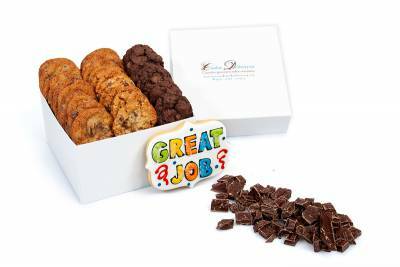 Give the gift that truly says thanks for a job well done, by giving the gift of better cookies. 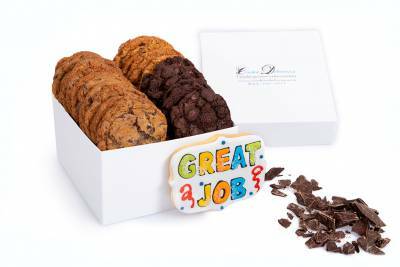 Below are some of the gifts we offer to help celebrate a Great Job. 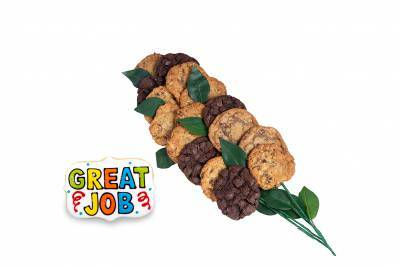 Alternatively you can Build your own Great Job gift today. 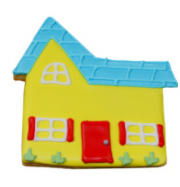 Below are some of the Great Job sugar cookies that can be included with your order. 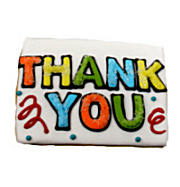 We also offer themed stuffed animals and a FREE inscription card system to make your gift extra special. 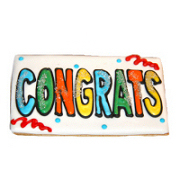 With this gift inscription system, you can include your own photo and meaningful message with your Great Job gift.